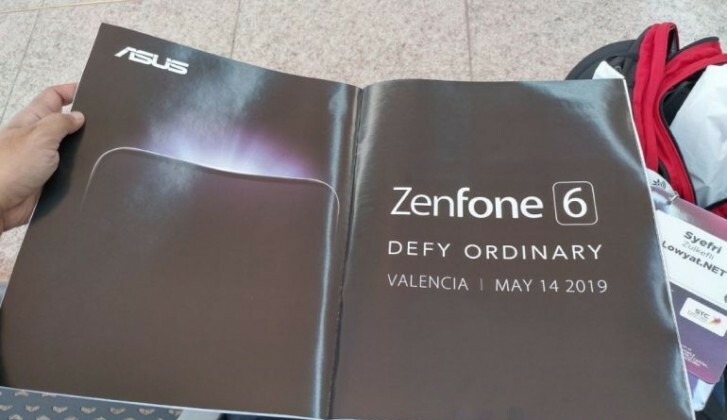 Asus is going to release its next flagship device Zenfone 6 on May 16th. 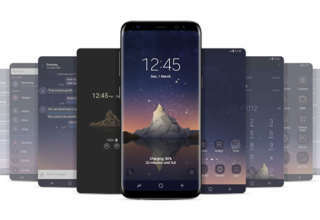 We have spotted out the device and specifications on the website of FCC. 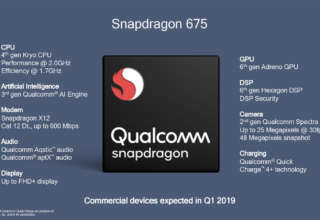 As per the features spotted, we have confirmed that this device will be powered by a powerful next generation Snapdragon 855 processor which is capable of handling all kind of AI tasks. With this kind of beast SoC, the price may touch around Rs. 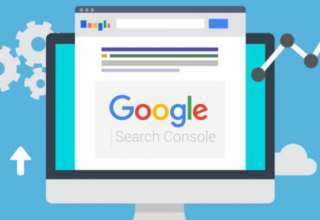 25000 in India. 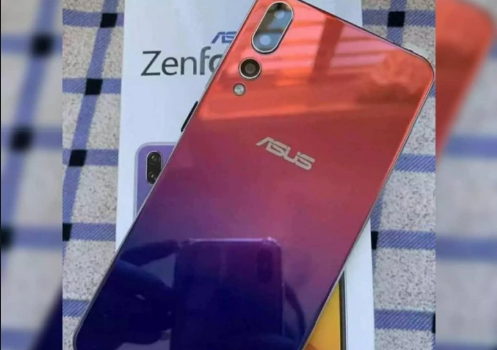 Let’s have a talk on the specs that we are anticipating. 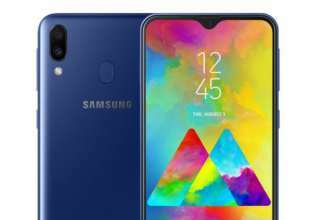 First of all, it will feature dual 4G dual standby and a dedicated SD card slot along with a integrated dual camera settings for perfect moment capture. 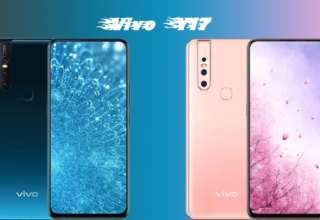 The selfie cam is going to be a 16 MP shooter and the most interesting feature is that the device will provide optimum support for outdoor video shoot as both the cameras are equipped with electronic image stabilization feature. 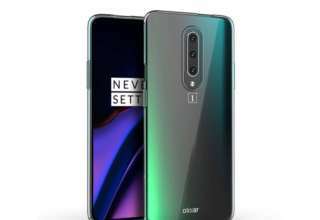 As per our prediction the device will be a dual sliding display where the top one will reveal the selfie camera while the lower slider will reveal the bottom firing speakers. 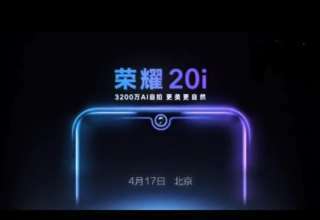 That’s why we are expecting a notch-less display with an aspect ratio of 19.5:9 while having an awesome resolution of 1080*2340 pixels. Stay tuned. Next article PUBG 0.12.0 Update To Being Self Exploding Zombie, Be aware!